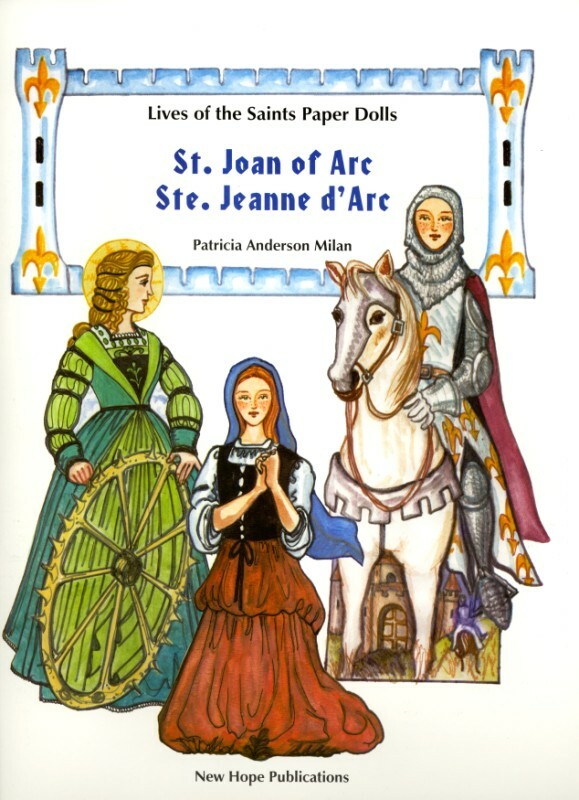 A Story Of Saint Angela Merici by Brother Ernest, C.S.C. 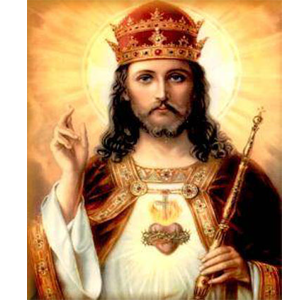 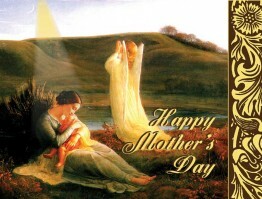 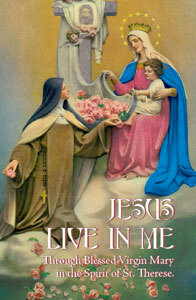 Inside card: Lord Jesus, I plead to Thee on behalf of my mother. 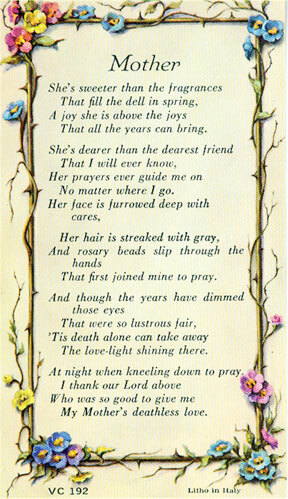 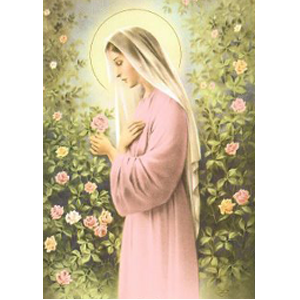 Always she loved me; now, and forever more, envelop her in Thy infinite love. 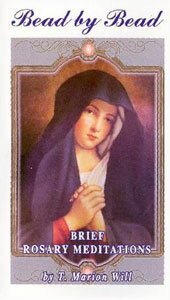 One card with envelope. 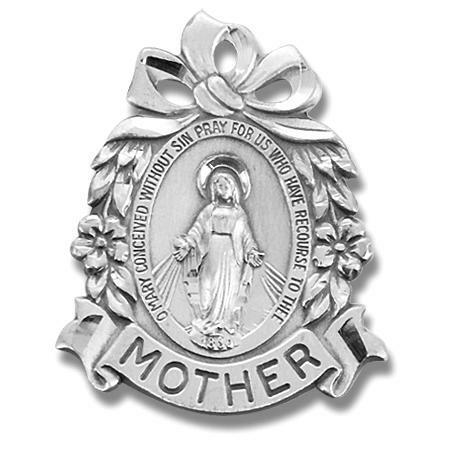 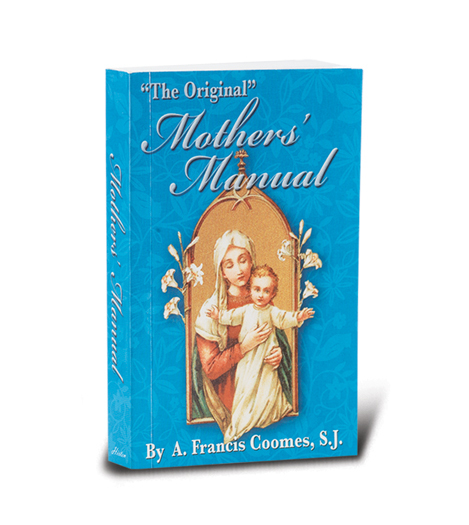 Mother's Manual softcover 218 pages 3.5" x 5.5"
Great for storing scapulars and blessed medals as well. 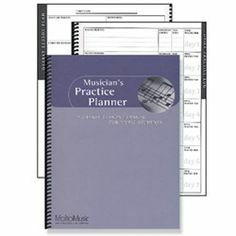 Makes great gifts! 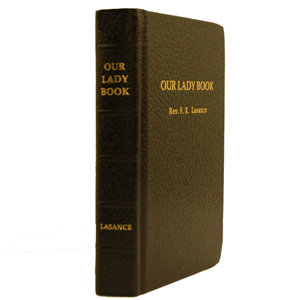 Kit comes with 1 black leather case, 1 gold mylar case, sturdy pre-set snaps and lace. 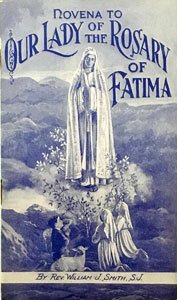 Our Lady Of Fatima Pray For Us! 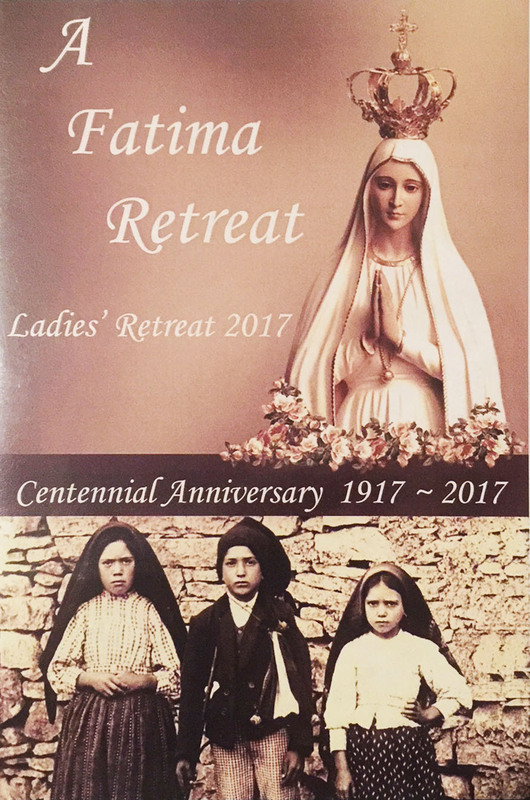 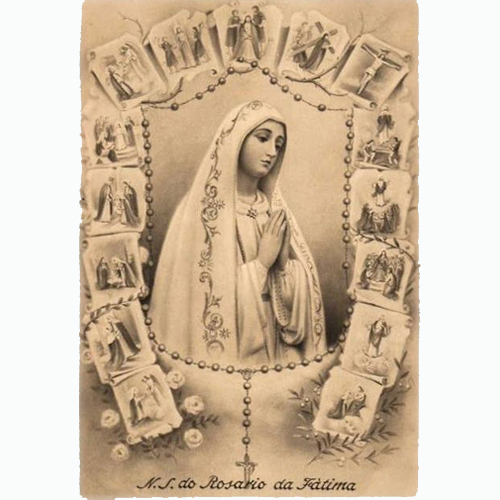 Wood Size = 2.5" x 2"
Wood Size = 2" x 2"
Stamp the message of Fatima on your letters, calendars, Feast Days, journals, gift wrap and more. 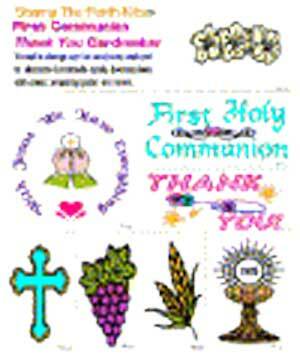 Contains 11 stamps on sturdy foam cushion and colored labels to identify stamps. 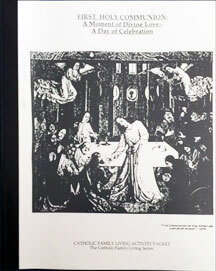 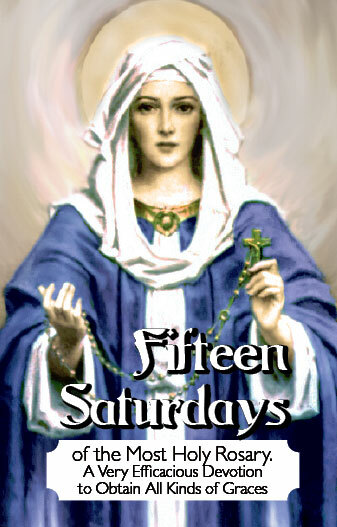 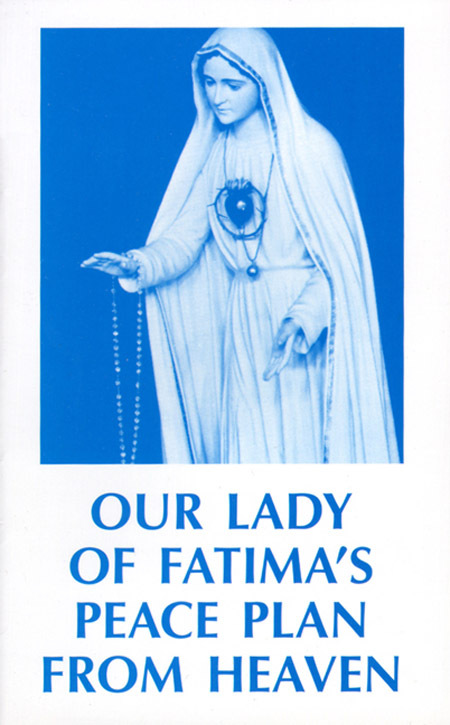 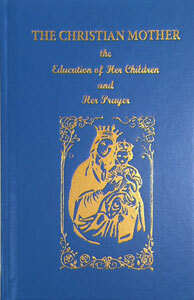 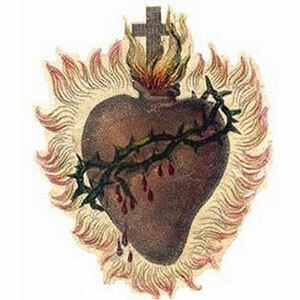 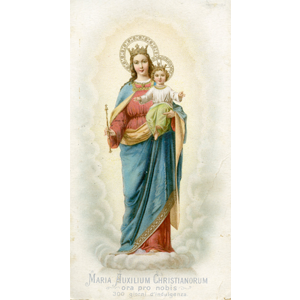 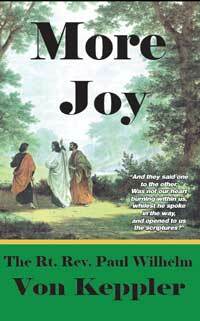 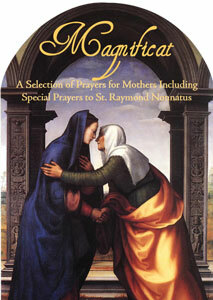 Contains the fifty-four day Rosary Novena. 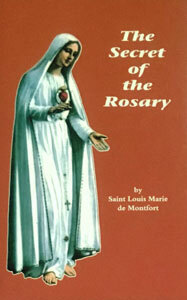 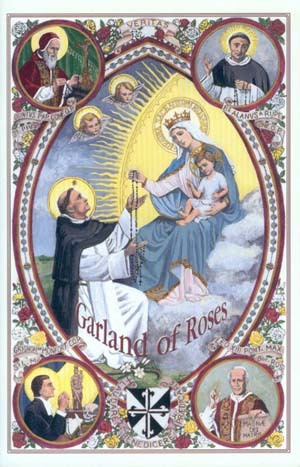 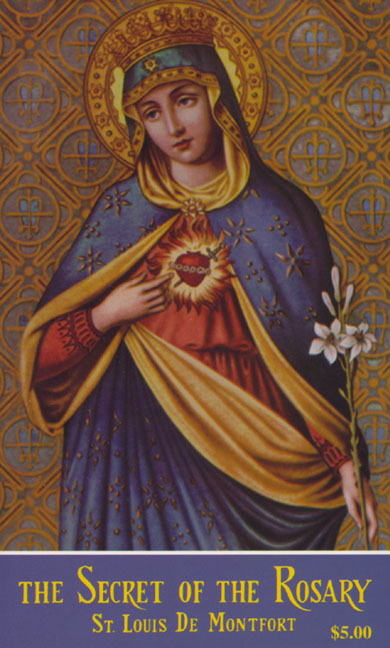 With meditations for each Mystery of the Rosary and a brief thought from Saint Louis de Montfort on true devotion to Mary. 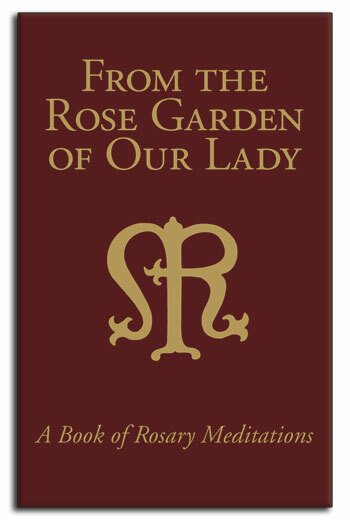 Includes the Litany of Loreto, with quotes from a saint for each invocation. 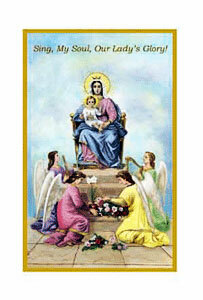 The four antiphons of Our Lady, their origin and meaning. 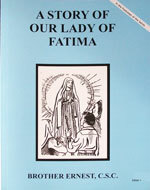 Also tells some stories of Our Lady. 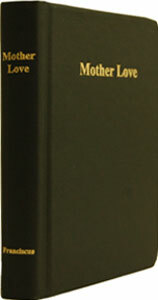 Softcover, 37 pictures in color. 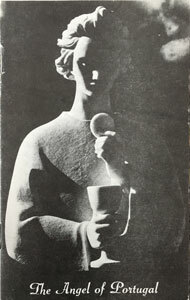 5 black and white.